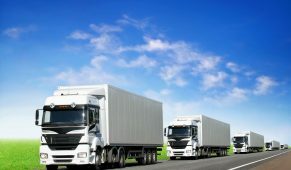 Orders should be assigned to their optimal shipment (1) a group of orders that travel together (2) an individual movement of commodities from an establishment to a customer or to another location of the originating company (including a warehouse, distribution center, retail or wholesale outlet). A shipment uses one or more modes of transportation including parcel delivery, U.S. Postal Service, courier, private truck, for-hire truck, rail, water, pipeline, air, and other modes and pick wave. 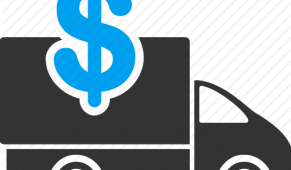 The optimal shipment assignment (to a mode, carrier, and specific shipment ) minimizes transportation cost yet satisfies the customer’s response time requirements. The optimal pick wave assignment (to a group of orders picked together in a warehouse) minimizes the material handling cost yet satisfies the departure time requirement of the order’s shipment . Order batching should be on-line and in real-time so that delivery time commitments can be made on-line and communicated immediately to the customer. 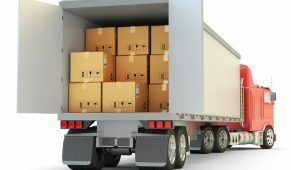 Once assigned, order release to the transportation management shipment (1) a group of orders that travel together (2) an individual movement of commodities from an establishment to a customer or to another location of the originating company (including a warehouse, distribution center, retail or wholesale outlet). A shipment uses one or more modes of transportation including parcel delivery, U.S. 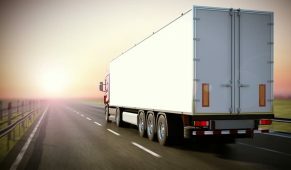 Postal Service, courier, private truck, for-hire truck, rail, water, pipeline, air, and other modes and warehouse management system should be automated in real-time. 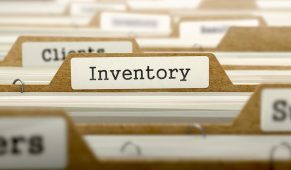 The In-Transit Inventory Profile shows the amount of inventory ($s, units, days, etc.) in-transit by number of days from receipt and by mode of transportation.